Do you want to become a Certified Scrum Trainer? 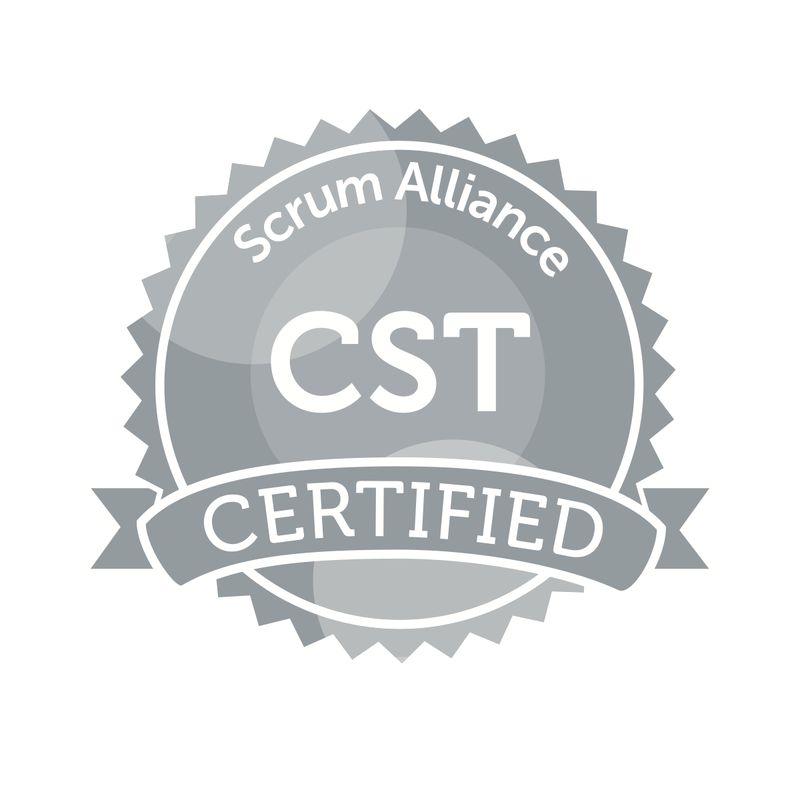 Becoming a CST is long process which requires you to demonstrate both your knowledge of Scrum and your ability to teach Scrum to the satisfaction of the Scrum Alliance Trainer Acceptance Committee (TAC). Many trainers resist working with aspiring CSTs, out of fear of competition, lack of interest or lack of time. Until now. After a couple of attempts on an ad-hoc basis, with both successes and failures, I believe the best way to mentor CST-aspirants is to lead them through a structured program. My goal is that by the end this program, you will be well qualified to teach Scrum and should be ready for the rigors of the TAC. I believe a structured mentorship will be a better way to achieve that goal. My motto is partnership. I believe that future CST's and I can work together and we can grow together. And I have some ideas on how we can benefit each other. Interested? Check out the CST Mentorship Program!